Today, I’m hoping to tell you about some authors/illustrators you may not have heard about before! These aren’t necessarily new authors, but they may be new to you. picture books, middle grade books and even books for your tweens and teens – I’m covering ALL the bases! “Nobody Likes a Goblin is one of the best ways I know to calm my little kids when they’re throwing a fit.” Have tried Sarah’s trick yet? When a little one is melting down, grab a book and start reading – don’t announce; don’t ask. Just read, and wait for the story to do its magic. 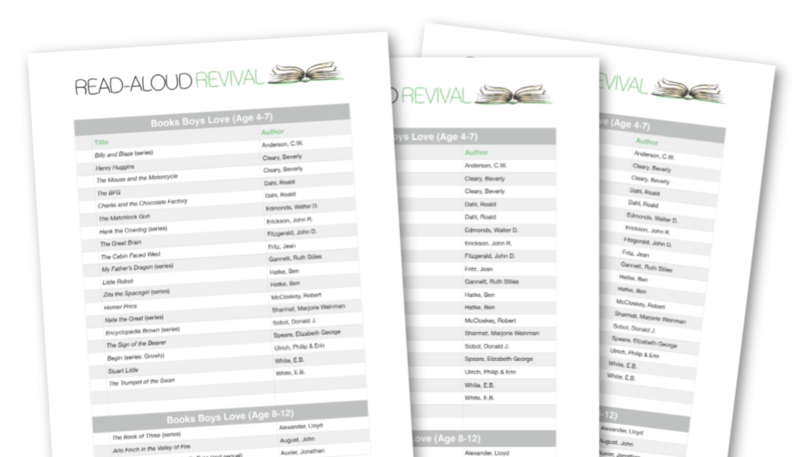 Read-Aloud Revival Premium Membership is open now through 2/1/18. Click here to discover why so many families love it.